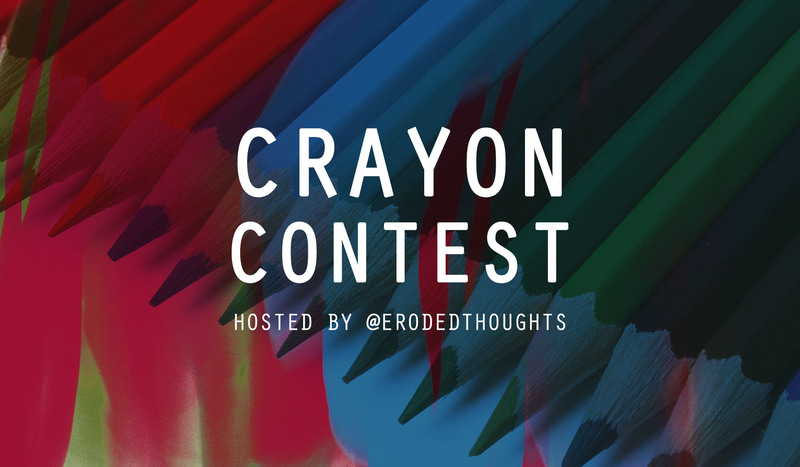 Crayons are requested as they are much more fun and bring out more of our inner child as we create our entries. I also allow entries made in other mediums as entering is more important than owning crayons. That is all that is required. Have fun enjoy yourself and keep the entries coming as that is the most fun part! I firmly believe the user base needs to be unified as one with the development team and founders just as much as we are with a real life friends we invited to join whaleshares with us. Engagement and sharing are the two things I love the most about whaleshares. 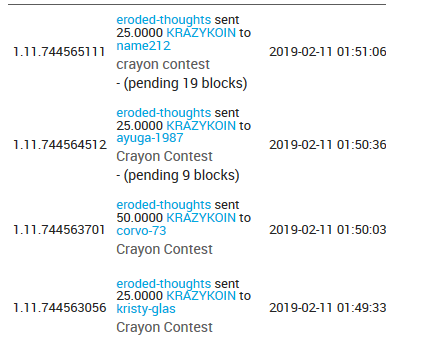 I enjoy spreading tokens to newer users and to those who are trying to build their account in a fair and moral way. This contest every other week never really has any losers except those who fail to enter. I always upshare entries as well as the post that each of you places on your blog post. I do not require that you are my follower or that you share this post for anything over 1% and that is just so more people may enter and have fun. Jump over to the Block Producer / Witness page and cast your witness votes. Simply click on the (^) up arrow next to the witness names of your choice (my witness is "Unity") and supply your private active key to lock in your vote. There are many great witnesses on this platform, please get to know each one of them before casting your vote. I would never ask for you to make me your proxy and I would not recommend making anyone your proxy. Cast your own votes or do not use them.